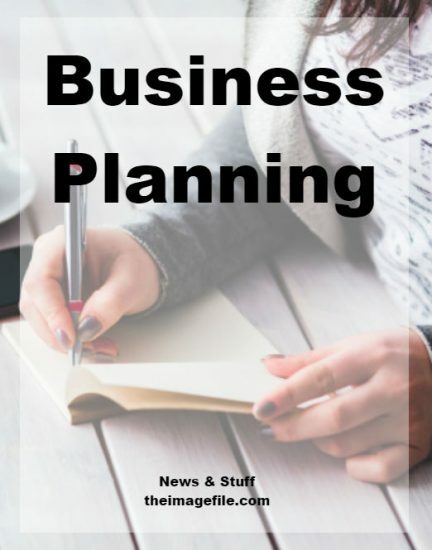 Business planning is such an important area which is why we are following on from a very recent post on this subject. There are obviously a number of areas to consider as your business grows and not least, these should all be considered under your business plan. Plans are for changing and many people get concerned that this is a strict code to stick to at all costs, when the opposite is true. A business, as in life, changes as it grows or contracts. The plan should be agile enough to mirror this change. Business planning will set parameters and keep focus for you and others. It is an important marker but not a path set in stone, merely a guiding light and helpful reminder. Much like a life plan or political party manifesto, your business plan needs to outline your objectives, how you are going to pay for it and make it pay dividends in return. What do you want to achieve? As much for yourself as for your investor, future partners or accountant, it is key to outline why you are establishing or continuing your photography business. When you set out, you may have wanted nothing more than to set up an e-commerce operation which sells stock photography. A year or two in, you may have started working for a big corporate handling all their image requirements. Remember why you started. Allow this to inform your development, even if it has changed markedly. How long? Sharp-minded entrepreneurs like to impress investors with five year exit plans and the like. But it is more likely that a photographer is on a life mission following a passion. If so, a business plan should reflect your goals to progress in life. Paying off your mortgage, funding the kids through university. Whatever the reasons, setting parameters to achieve these goals and assessing their success or failure in order to move forward demands a timeline. It could be a year, two years, five years, ten years. The shorter the time, the more specific you can be. What are your human resource needs? Whether you are a one-person band or a small band of partners offering complementary skills, the business you have still needs growing, adjusting or simply refreshing out of a stale situation. If you are working alone, being solo does not mean doing everything yourself. You will rely on others to deliver skills or services. Planning for hires or partners gives you time to prepare. When do you change up and innovate? There is going to be that time when you think about what’s next? What’s the next photo product you can dream up and sell into those existing clients and new ones too? When you are on a roll, momentum is everything and this will provide the spark to push onto the next challenge. This is how the business builds and feeds itself. The business plan should attempt to look into the future and define those times when you need to make this happen and what resources you will need.